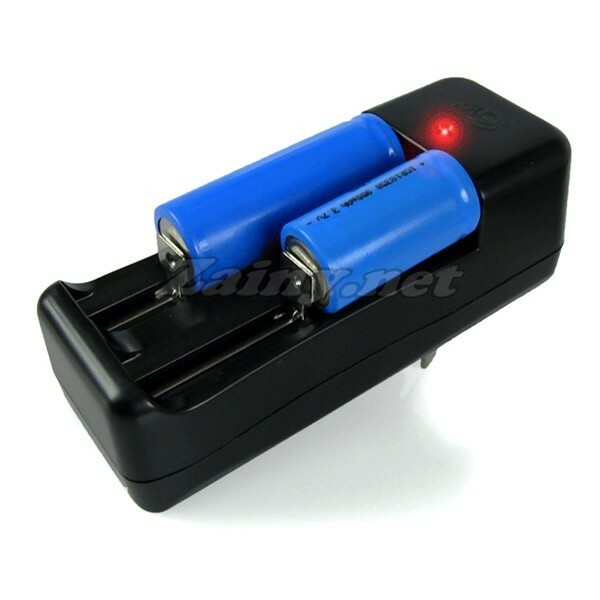 easy for your Lava tube, V6, VV350 ,vamo use one charger but for all 3 sizes of mod batteries. PLEASE NOTE: Use only rechargable batteries. Plus the picture is for demonstration of the different sizes that fit. We do not recommend you charge different sized batteries at the same time. It is ok to use matched pairs of batteries to charge at the same time. Enjoy this great charger. It is highly recommended and very convenient.